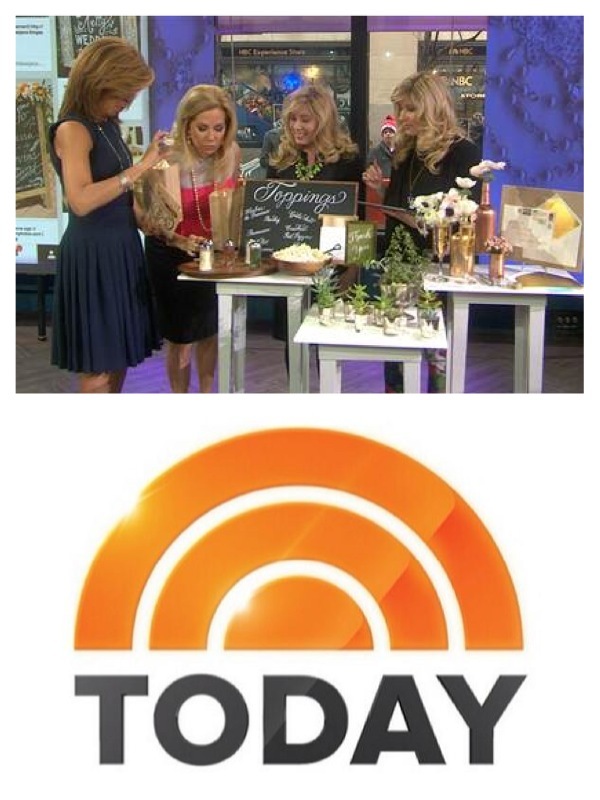 On Friday, February 21, 2014, we appeared on The Today Show with Kathie Lee & Hoda to discuss budget-friendly wedding ideas inspired by Pinterest! 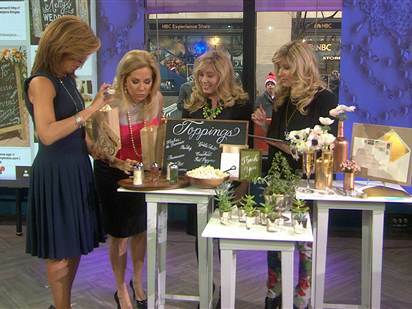 This was our first live national television appearance and we had a blast! Click on the link above for the clip and you can read more on our blog! 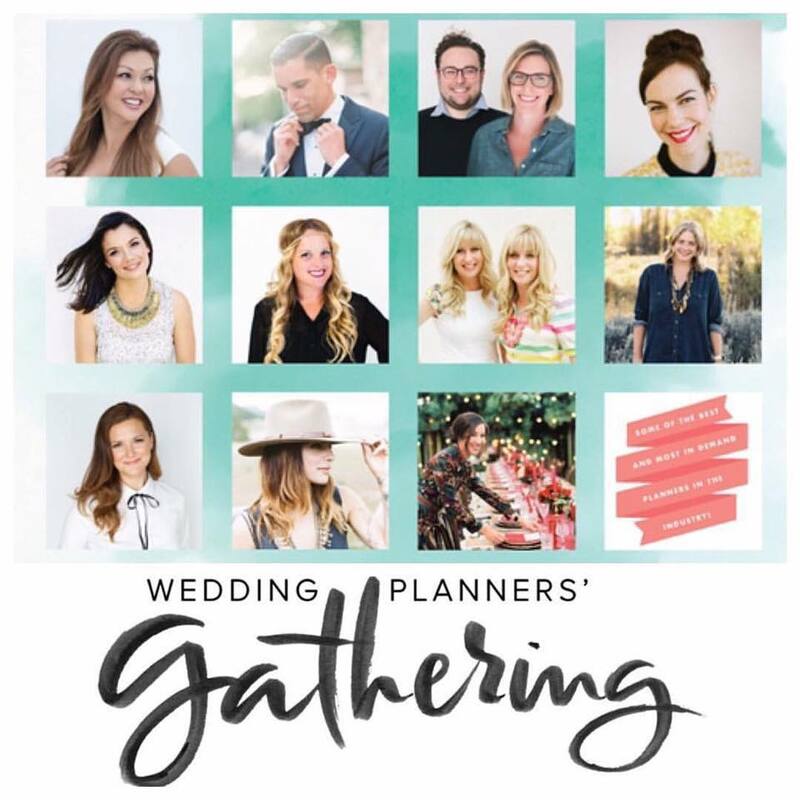 We were honored to be one of 10 instructors from around the country for the Wedding Planner’s Gathering this year. 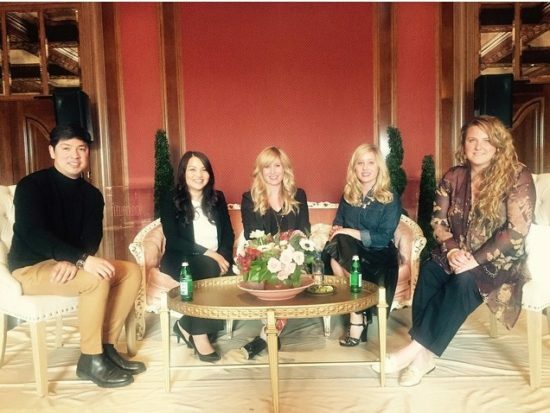 Our topic “Designing the Culinary Experience” was one of 10 videos attendees from around the world tuned in to see. 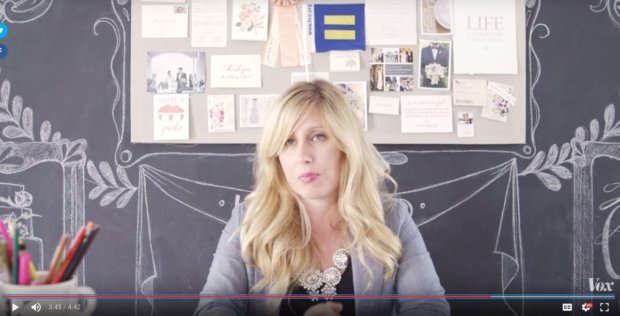 Vox reporter and wedding videographer Johnny Harris’ insightful news video “What I’ve learned about wedding prices from working in the industry” shines a light on all that goes into wedding pricing, and the consumer experience in shopping the marketplace. We were happy to give our input from the perspective of wedding vendors. Thanks for including us Vox! 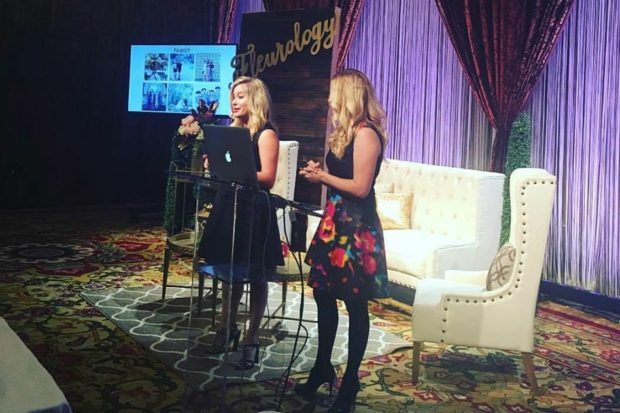 We were honored to return to the Fleurology Luxury Floral & Design Symposium as featured speakers. 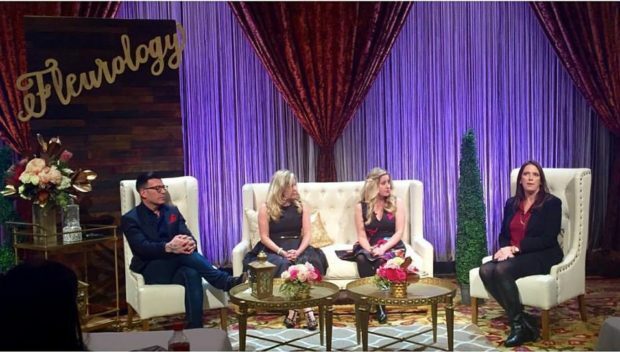 Not only did we speak on the topic of “Building a Social Media Strategy Reflective of Your Brand”, but we also appeared on a panel alongside David Tutera. 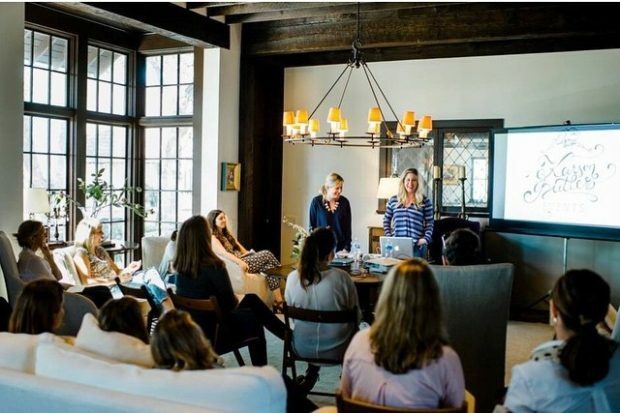 We were honored to speak at The 2015 Bliss & Bespoke Conference alongside an all-star line-up in Charleston, South Carolina. Our topic of “Planting Seeds for Future Growth” resonated with the diverse planner audience and we loved our time in the South at this one-of-a-kind event! 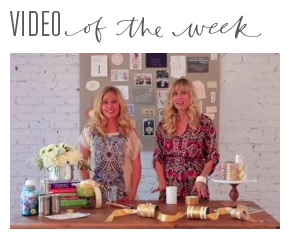 In May we were invited up to New York City to film a LIVE segment on The Knot’s web show! 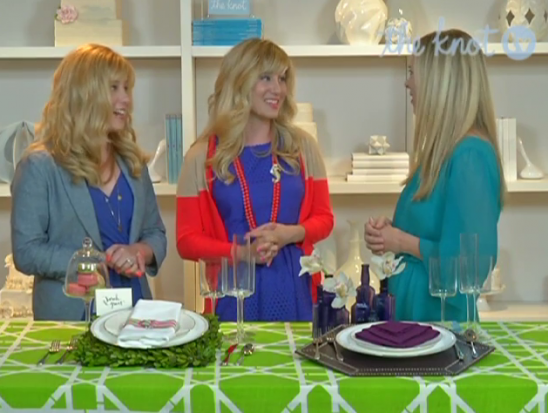 As a “VIP Visionary” we were able to share our design tips with the Knot audience. 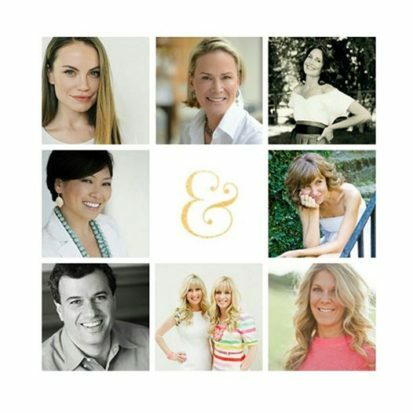 This was a huge honor, as previous guest visionaries included some of the most respected planners in the business including Sharon Sacks, David Tutera, Shawn Rabideau and more! Filming live for the first time was quite the adventure and we enjoyed every second of our time with The Knot team! We were happy to sit down with Cvent in advance of their Group Business Forum to film our thoughts on how the industry has changed over the years! 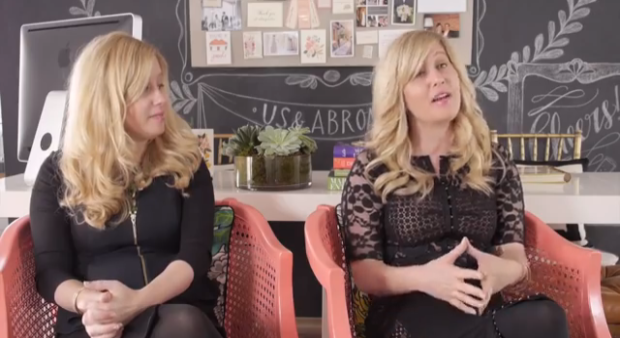 The video was part of the programming that played to an audience of 400 leaders in the hotel, destination, and hospitality industry who gathered in Washington, DC to discuss the latest trends in meetings and events! 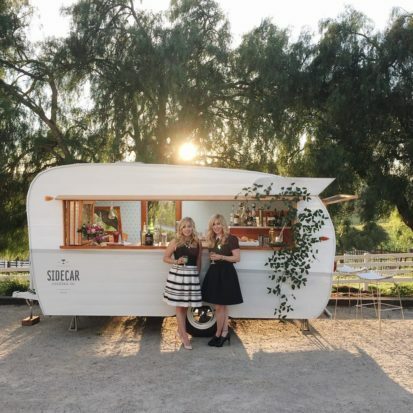 Thanks Cvent for including us! 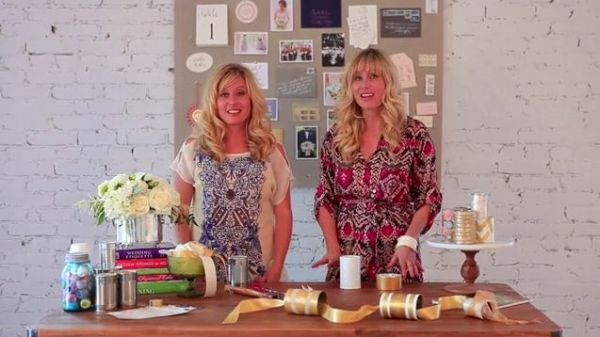 We were thrilled to film this Getaway Garland Tutorial for Inspired by This readers! Filmed by our friends at Wonderland Weddings and featuring pictures from Heather & Addison’s Tuckahoe Plantation Wedding by Katie Stoops Photography!